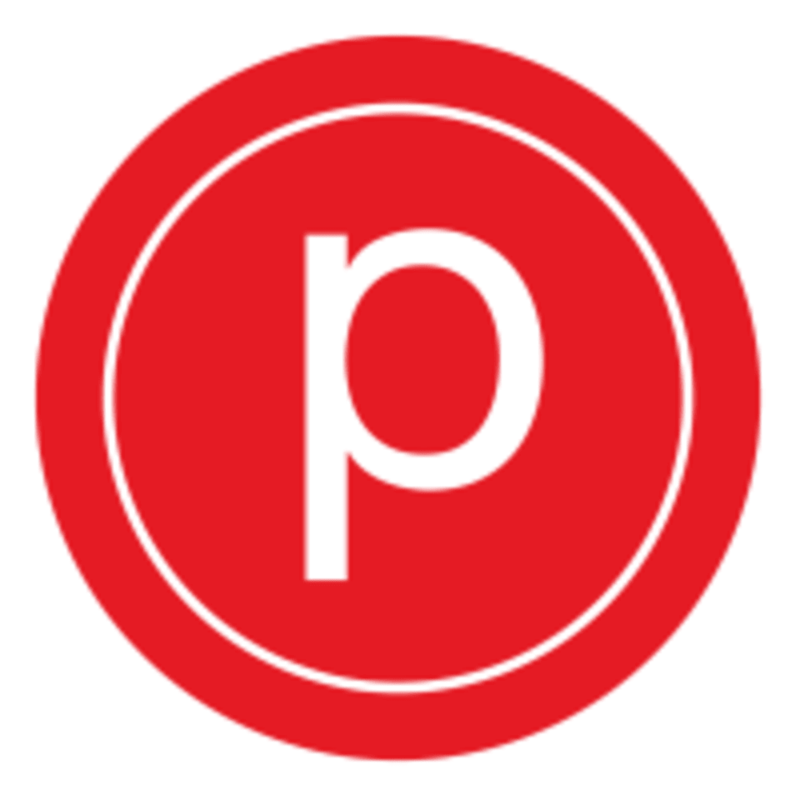 Pure Barre - Buffalo is located at 7660 Transit Road in Buffalo, NY. Not exactly a “fun” workout but you will really work your muscles. You focus on using and working a specific muscle at a time. It involves weight work. You can go at your own pace but you might find yourself stumbling through the workout if you’re new to Barre. Kind of an intimidating class, not warm and enriching like yoga classes, more boot camp style. The teacher was sweet and encouraging, and the owner even took the time to help make sure I had the correct posture and was keeping pace with the class. All in all the work out is tough but feels very rewarding. Highly recommend! Liz is awesome! Always corrects my form when I need it, and super encouraging. Great workout, full body, variety of muscles used. Super friendly staff. Good work out!